Start with this high-quality 13 inch towel rack. 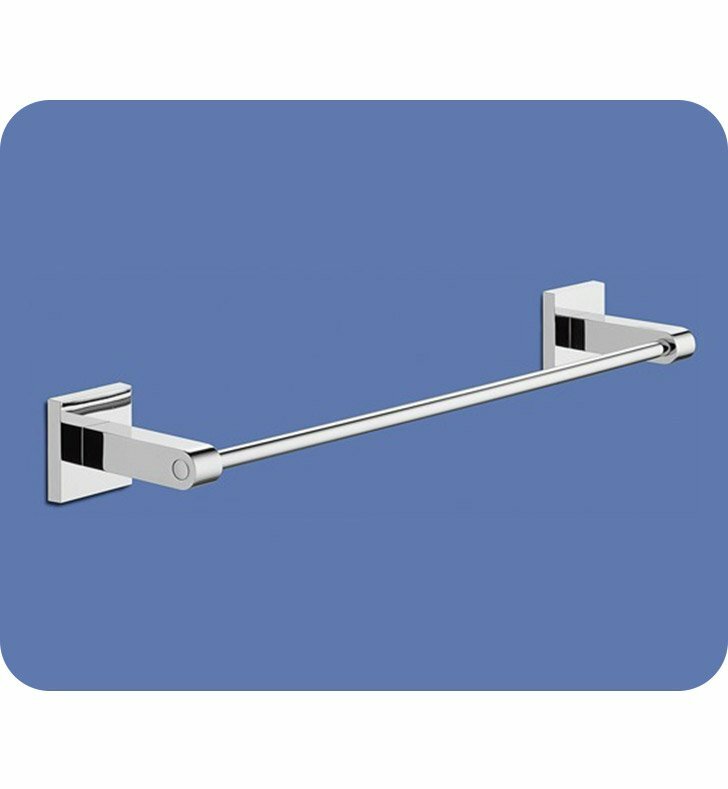 Available in chromed, this stainless steel bathroom towel bar compliments a modern & contemporary master bath. Designed and made by Gedy in Italy. From the Gedy New Jersey collection. Pros: Looks very elegant and modern. I have limited space and I was very happy to find this size for hand towel. Looks great. Cons: It's just installed in my small bathroom and I don't see any cons.